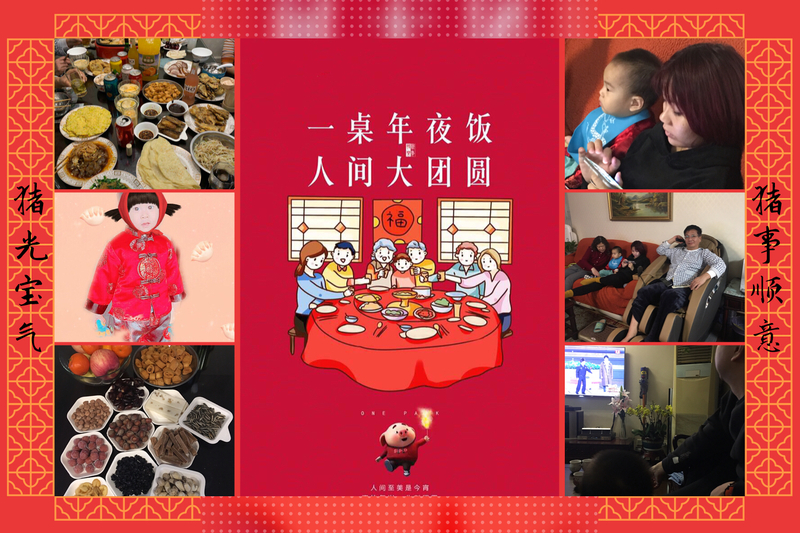 Chinese New Year eve is the most important day in a year, the day is the family get together, no matter where you are, everybody wants to go back home and sitting in front of parents and relatives have an evening dinner. That’s why a lot people just for the day, working overtime before the day, trying to finish the all the work. Many stores have to be closed by nonlocal bosses and back home as early as they can. Overseas Chinese booked the return tickets at the half year ago. All just for catching the day of Chinese Eve. Luckily I am local here, and most of my relatives are all in my city, so I don’t need to think about ticketing booking before the holiday. This year it was my turn to take care my father in low. Because of the last year his brother was in charge. I knew A Yi she must be go home during the holiday, so I had to find somebody instead, otherwise I cannot image How can I take care the old man 24 hours personally, I am lack of patient even my mom. Anyway new A YI I have found the one by accident. She is from Dong Bei province, she is a easy going person, She is working in Beijing to the baby sister more than one year, she is just absent at the holiday, she is willing come to my home, just as it happened, This new AYI is a really qualify assistant and good at cooking. On the working day she is easy motion, general good character, what I told her, she can remember my point clearly. So this year eve evening I was so happy with my family at my own home, hopefully every year I can have the same year eve.